Keep your hair & beard in perfect salon trimmed condition all year round with the IKARUS PREMIUM from Taurus. 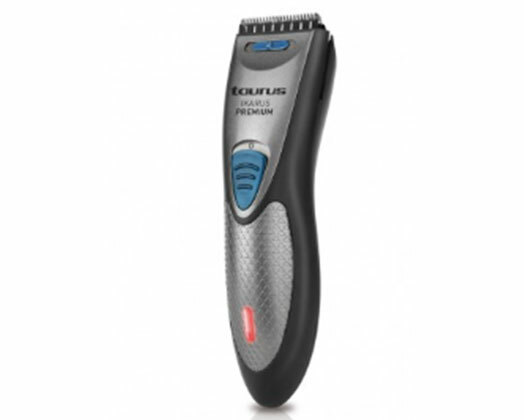 ||This professional easy cutting system has an ergonomically designed body for comfort grip. .